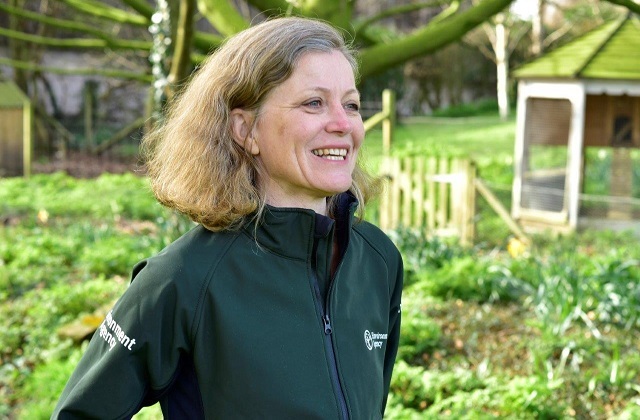 As I begin my tenure as Chair of the Environment Agency it is now, more than ever, that we need a bold new vision for the environment. Over the last 40 years EU legislation has helped shape and promote improvements to our environment. In the wake of the EU referendum, we have the opportunity to look at what has made a positive contribution, and focus on what can be improved. In a post Brexit world, the public will still want to live in a country which is clean, green, and prosperous. That does mean continuing to work at a pan-European level to tackle climate change. As our climate is changing: 2012 saw drought and flood, the 2013/14 winter was the wettest in 250 years, and last December saw the wettest month ever recorded. Collaboration at home and abroad will be at the heart of the solution. And everyone must play a part, pulling together to help upgrade our resilience; infrastructure providers - the utility and energy companies, food producers, academic institutions and the voluntary and charity sectors, and vitally communities themselves. Working with our partners, the Environment Agency does everything it can to protect people and property from extreme weather. But the hard reality is that we can only reduce risk. Homeowners and businesses will need to accept that the sphere of risk is growing and adapt. The private sector can help too. It is in their interests that the customers and communities they serve are protected. Some businesses have recognised this - but more need to understand that a healthy environment is fundamental to a strong economy. For too long the business and environment sectors have eyed each other with mutual suspicion. But green growth is achievable. And with the right long term framework - the 25 year Environment Plan - I think we’ll find that nature is one of the smartest infrastructure investments we can make; underpinning core economic activity and providing the foundations for sustainable growth. Natural solutions also provide the potential to innovate and create new financial models. But to do this, and to unlock additional sources of private investment, we need a different narrative. 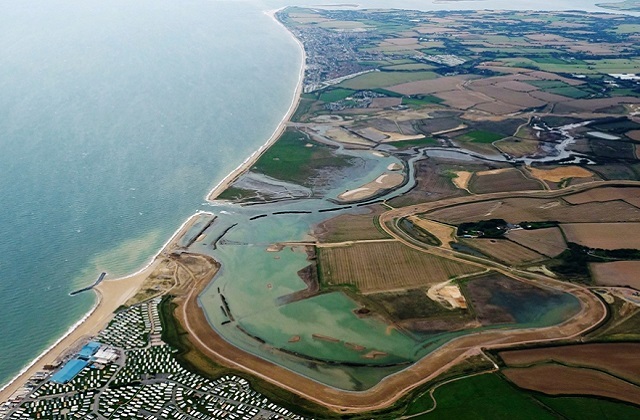 A good example is at Medmerry on the Sussex coast, where a 400 hectare saltwater habitat has been created. It works as a natural flood defence - protecting homes and enhancing the environment - but crucially, it has created an estimated £90 million of direct economic benefit. Stories like Medmerry need to be promoted more, helping to embed natural capital into public and private sector thinking. The environmental challenges we face sometimes feel so enormous it is hard to know where to start. But if we make smart investments, this challenge could become one of our biggest opportunities for a brighter future. I’m convinced through collaboration and innovation that we can find the answers. The prize, if we can crack these challenges, is a significant one. Excellent blog. It would be great to bring through more realignment schemes like Medmerry? I am going to be starting a project with RSPB in the new year looking at what is stopping us and what we could do about it.